* This sounds like the demos that came with PC Format magazine’s coverdisk in 1991. 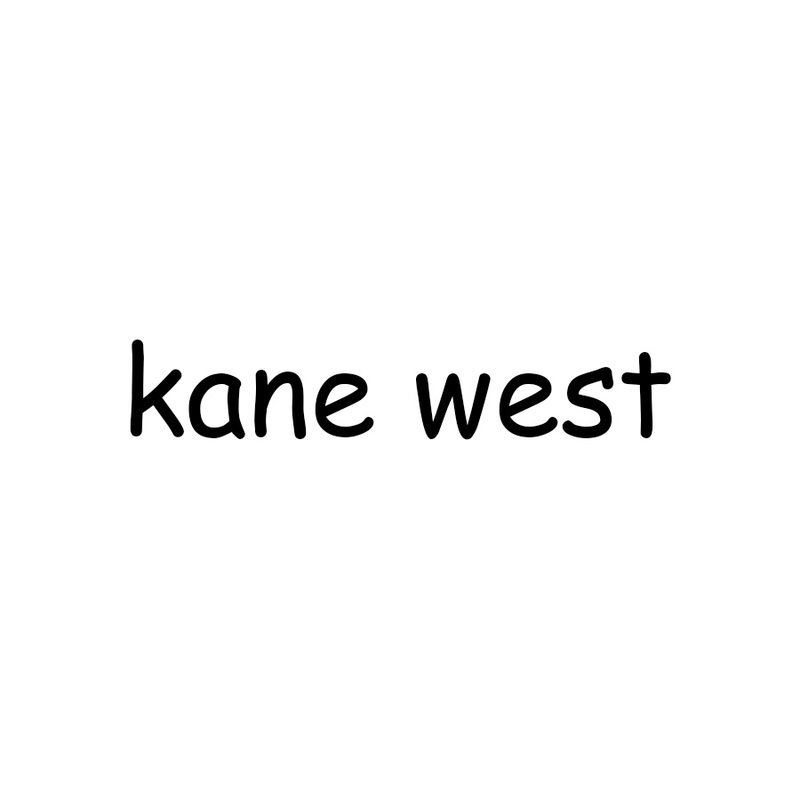 * Calling himself Kane West and using this LP cover is top trolling. * Our first PC Music – will there be more? Wait and see.